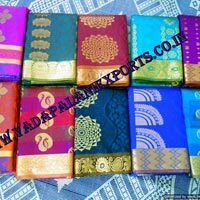 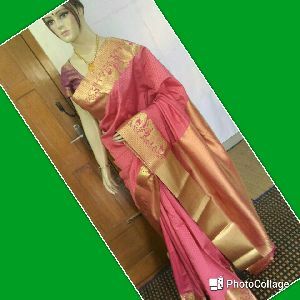 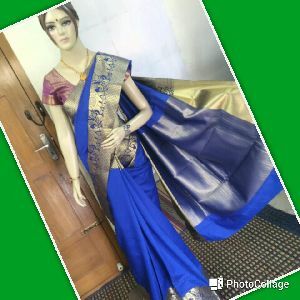 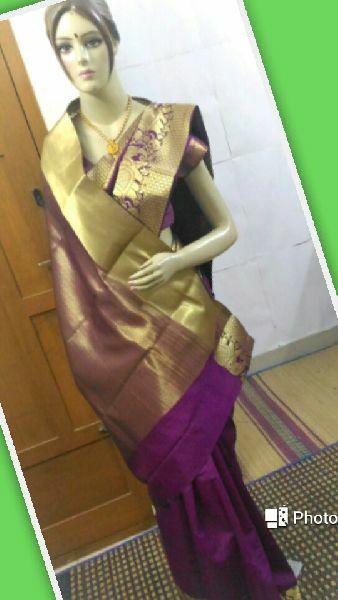 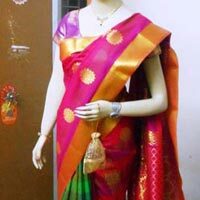 Located in Tamil Nadu, India, we are actively engaged in providing excellent quality Art Silk Sarees to all our esteemed buyers. 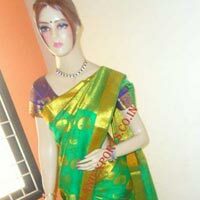 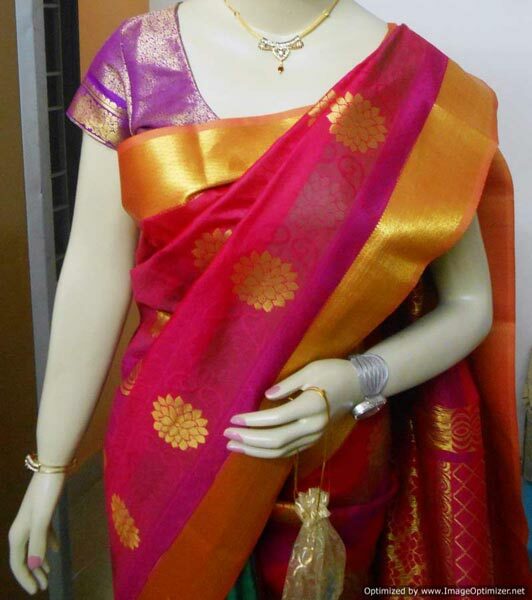 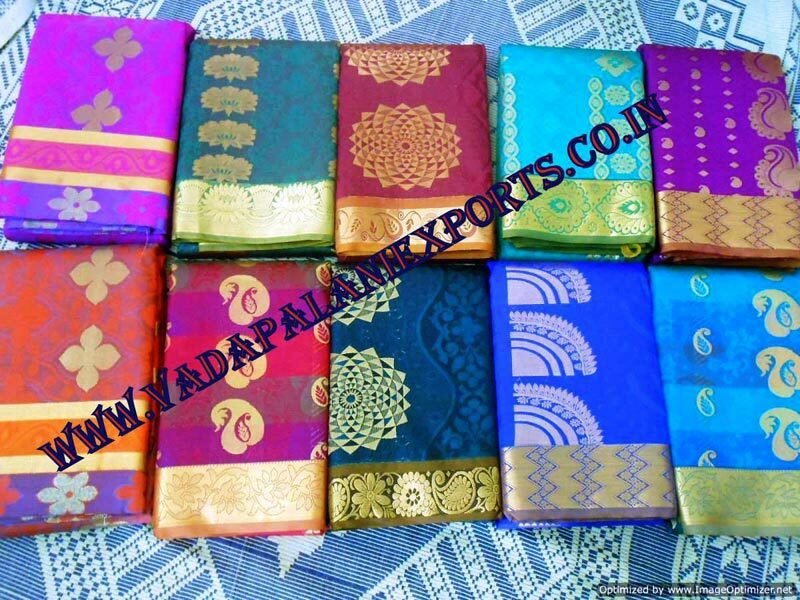 The Art Silk Sarees that we provide are unmatchable on counts of prints, colors, and quality. 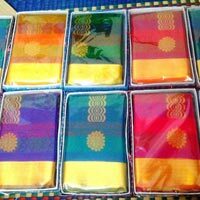 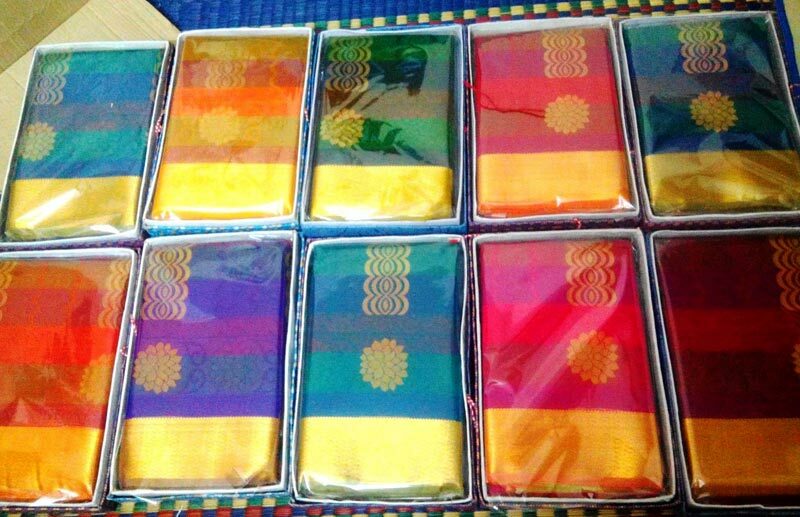 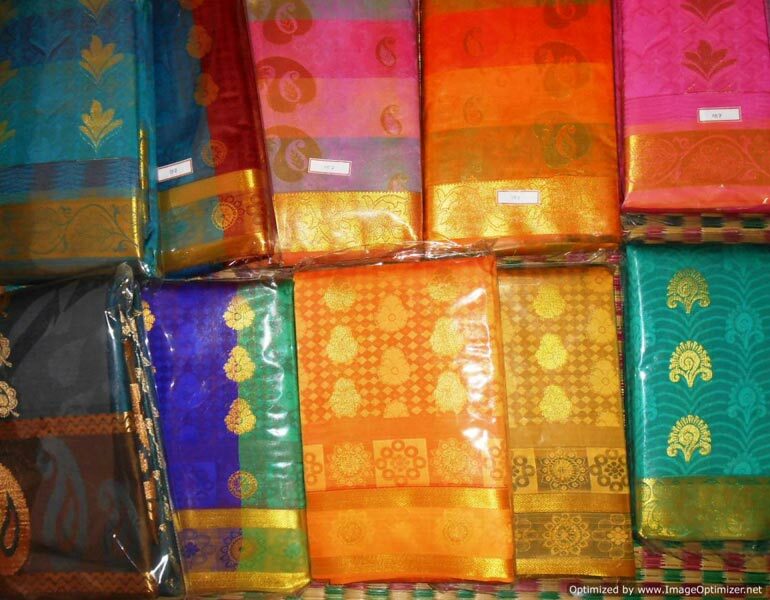 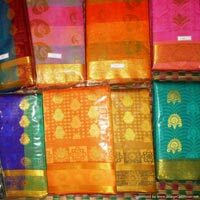 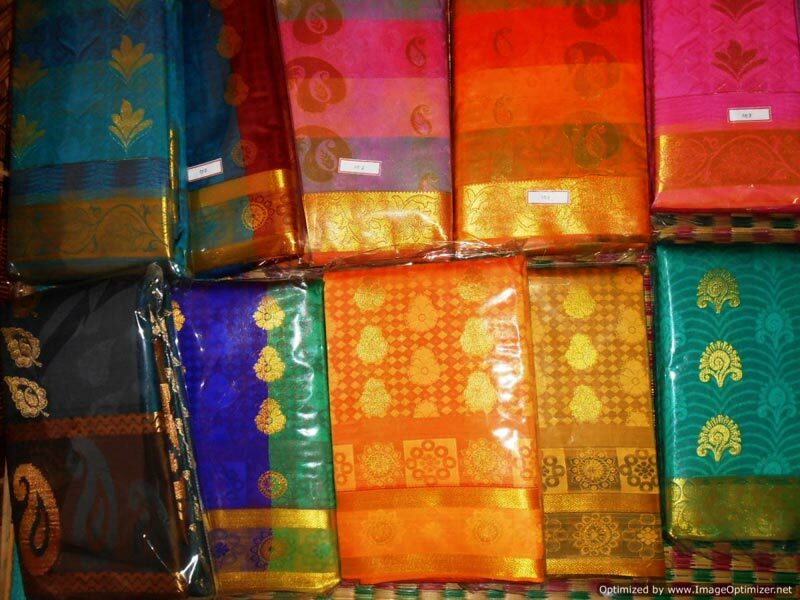 Due to the strong logistic network, we offer even the bulk order of the Silk Sarees within a short notice period. 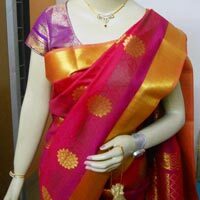 Count on us – our services won’t thwart you!